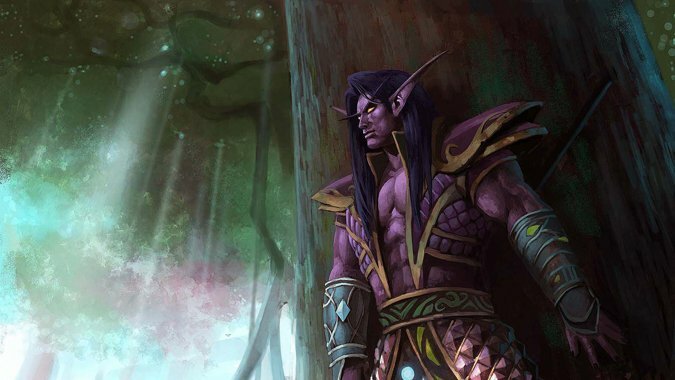 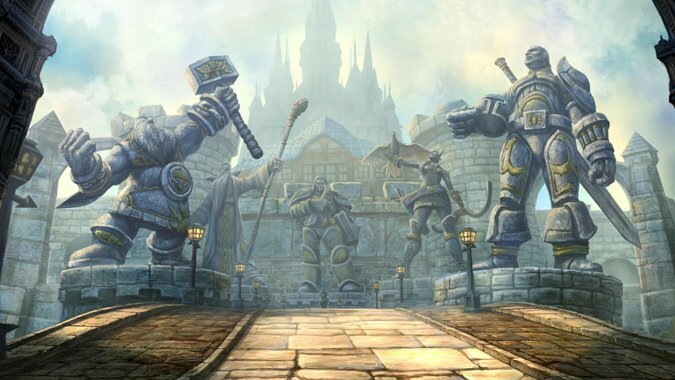 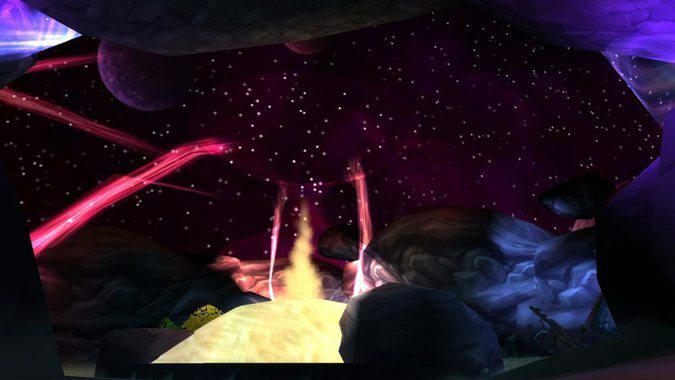 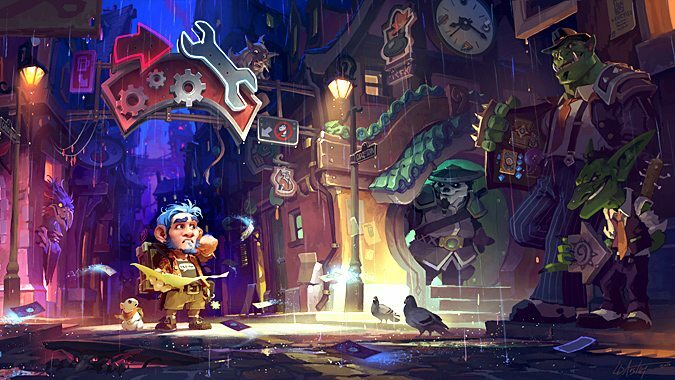 Last week we addressed the topic of non-roleplayers that make the move to roleplaying realms. 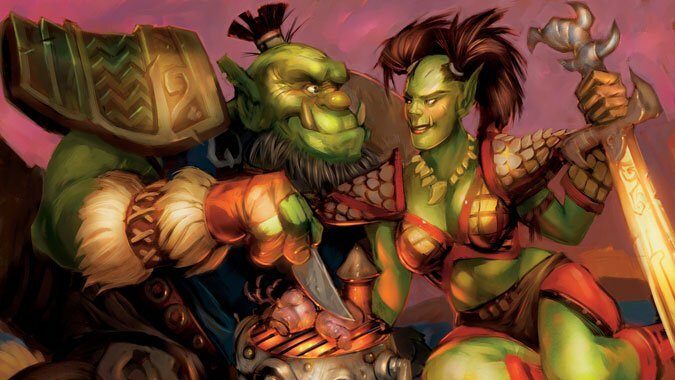 Sometimes roleplayers have other interests like competitive raiding or PVP. 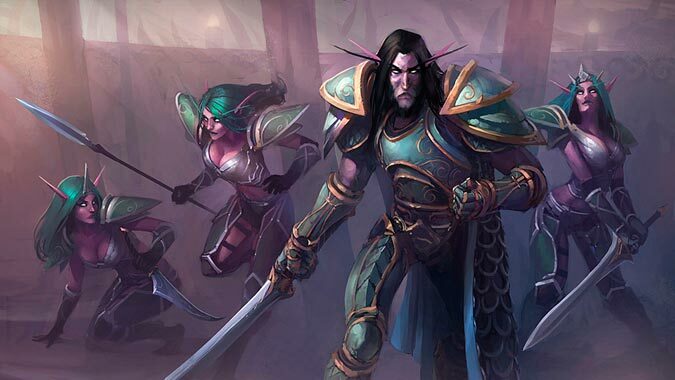 There are a wide variety of roleplaying guilds, groups, and organizations out there in World of Warcraft. 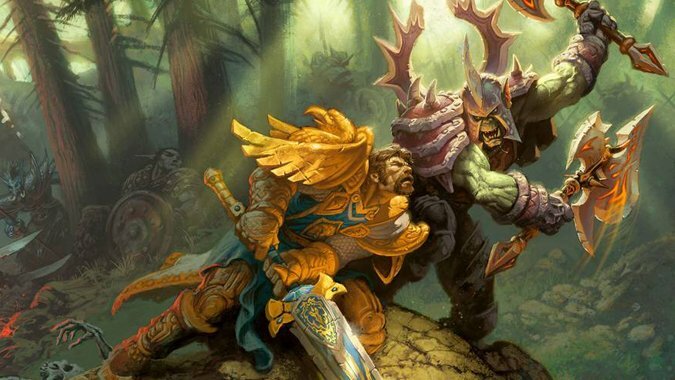 This week’s column addresses a question from a commenter who wonders just how much of a time investment is involved with roleplaying. 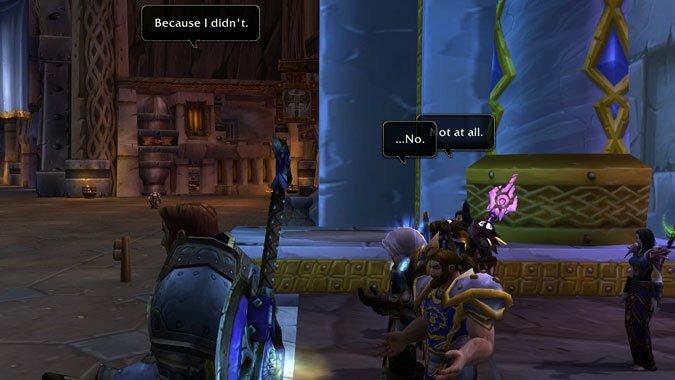 Roleplaying is pretty much a social activity.